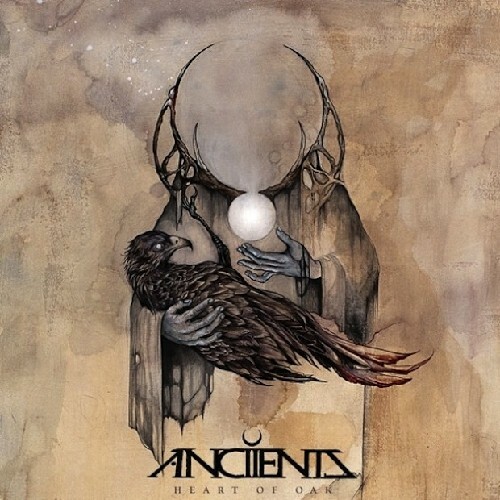 'Heart of Oak', the stunning Season of Mist debut full-length from ANCIIENTS, is one of 2013's most anticipated albums for a reason. The acutely modern, progressive quartet craft songs as nuanced and expressive as the range of human emotion, without eschewing their hard rock/heavy metal roots. Unforgettable tracks such as "Raise the Sun", "Falling in Line", "The Longest River", and "Faith & Oath" hit hard and resonate deeply. With 'Heart of Oak' as their calling card, ANCIIENTS exude class and the confidence of a band beyond their years.